You must know how to do cleaning metals at home. Because, the metal objects in our houses can gradually darken over time, lose their brightness. These metal items can be various household items, valuable table-wares, metal accessories, furniture and various kinds of jewelry. There are some methods we can apply to clean and restore these metal objects. Now, according to the type of metal objects, let’s examine the methods for cleaning metals and metal objects how we can restore them to their original state. It is important not to use abrasive cleaners on chrome since the plating can be damaged easily. To treat corrosion, use a special chrome cleaner. Although stainless steel is easy to care for, it can become stained by deposits from hard water, grease splashes, and silver cleaner. • Minor marks: Remove these by wiping over with a little dishwashing liquid and water. • Shining faucets: For a quick shine, rub a handful of plain flour on faucets, then polish with a soft cloth. Gently clean chrome with white vinegar. 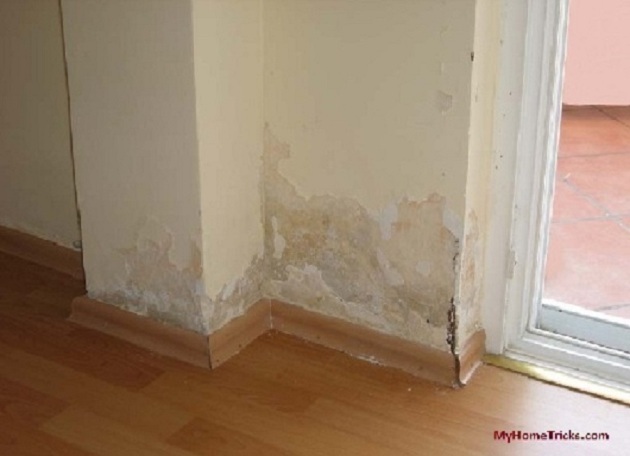 Remove stubborn marks with a solution of baking soda and warm water. Rinse. General care: Dry stainless steel thoroughly after washing, to prevent a buildup of white film. Do not soak stainless steel – it may become pitted. To shine stainless steel, use a commercial cleaner, or one of the methods below. Give stainless-steel pans a good shine by rubbing with flour. Remove heat marks with a scouring pad and lemon juice. • Removing smells: If strong fish or garlic smells cling to a knife blade, plunge it into the soil. Wash well before use. • Keeping knives sharp: Store knives in a wooden knife block, or on a magnetic rack. If you store them with other utensils, the blades will become blunt – and you may cut yourself when reaching into drawers. Alternatively, keep knives in plastic sleeves or in fabric rolls (available at restaurant-supply stores). Cast iron must always be dried thoroughly after being washed; otherwise, it will rust. Season it well with cooking oil before use. Pewter should have a soft glow rather than a shine. Wash it in soapy water, and buff well. Remove grease marks with denatured alcohol. After washing and drying cast- iron pans, rub with vegetable oil. If the pans are rusty, rub them with 1 tbsp (15 ml) citric acid and 2 cups (600 ml) water. To remove wax from pewter candlesticks, place them in the freezer, and the wax will chip off. Use a hair dryer on low to melt away any remaining traces. • Cleaning pewter: Rub pewter objects with cabbage leaves, or immerse them in leftover water that has been used to boil eggs. Use the same methods to clean brass and copper. Apply a thin layer of lacquer to the surface of these metals to reduce the need for polishing. Use a cardboard template when cleaning brass and copper details on furniture, so that no metal polish spills onto the wood. Removing tarnish Use a paste of salt and lemon juice, or rub items with half a cut lemon dipped in salt. Rinse. If brass or copper turns green, rub with a solution of ammonia and salt. Always wear gloves when using ammonia. Copper pans Have copper pans relined when the interior starts to show signs of wear. Copper reacts with food acids. After washing a brass or copper ashtray, spray a little wax polish on the inside. In the future, you will be able to wipe it out easily. Wipe bronze objects with a little. Shoe polish or vegetable oil to maintain a sheen. Cleaning Dust bronze with a soft cloth. Clean intricate areas with a cotton swab. Apply turpentine to remove any marks, then polish. Precious metals, such as gold and platinum, are most commonly found in the home in the form of jewelry. Protect gold jewelry by storing it separately. Gold leaf is sometimes used on picture frames it needs to be handled with care to prevent it from coming off. Gold chains Wash in a bowl of soapy water. Use a soft toothbrush to get inside links. Drip dry on a towel; then rub with chamois leather. Wrap clean gold jewelry in chamois leather to maintain brightness. 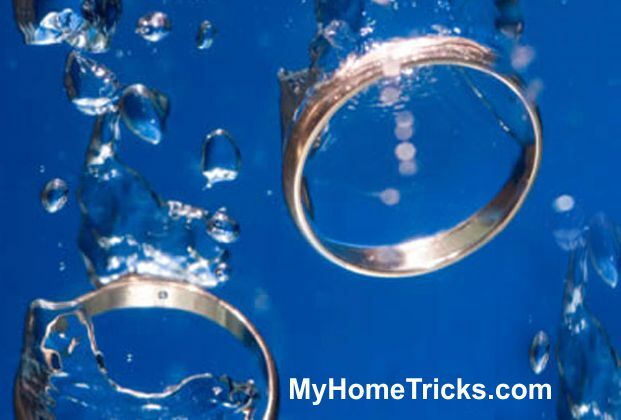 Wash gold jewelry occasionally in soapy water. • Cleaning: Clean large gold objects such as goblets and plates with an impregnated cloth for silver cleaning. Buff with a chamois leather. • Platinum: Clean platinum by immersing it for a few minutes in a jewelry dip. Use a soft toothbrush for intricate areas. Rinse and dry it thoroughly. • Lead: Scrub with turpentine. Place very dirty objects for approximately five minutes in a solution of one part white vinegar to nine parts water, with a little baking soda added. Rinse in distilled water. • Ormolu: Clean by making a solution of 2 tsp (10 ml) ammonia in a cup of warm water. Apply the solution to the object with a cotton swab. Rinse with clear water on a cotton ball, and dry with a soft cloth. Do not use metal polish on any ormolu. Tip: Here, we looked at some examples of Cleaning Metals. We have just discussed the simplest solutions. For more information about “how to clean rust off metal”, click on the “tags” below. Note: For this article, "cleaning ormalu, cleaning metal at home, cleaning objects for cleaning metal, cleaning steel objects, metal objects at home, verdigris removal from costume jewelry" term(s) have been used in searchs. What’s The General Cleaning Tips for Home Cleaning? How to Clean Gold Jewelry and Costume Jewelry? Small Appliances Repair Cleaning How Can I Clean The Metals? 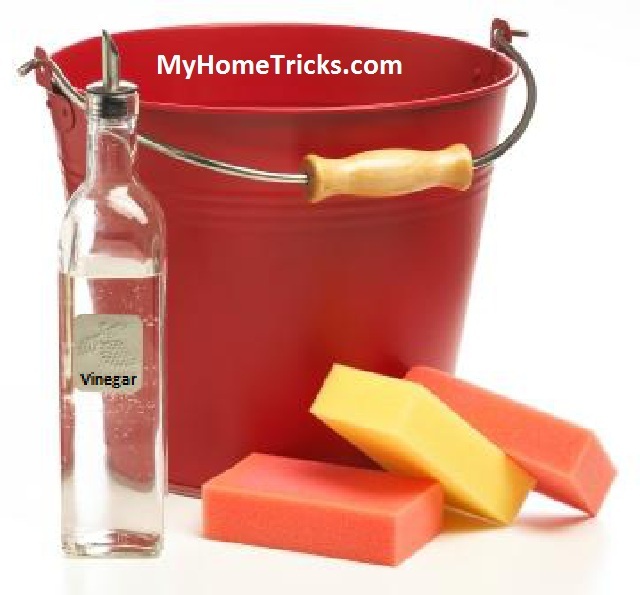 10 Easy Ways For Jewelry Cleaning At Home Tips to reduce humidity in house Cleaning With Vinegar How to do Cleaning of Bathroom ?